Everyone is going light and bright on all of their latest flashlight offerings. 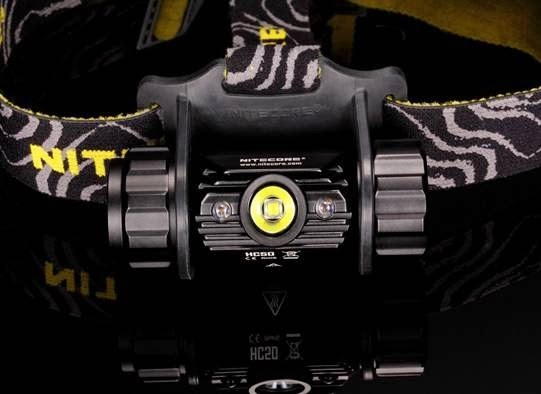 Nitecore has now released their HC50 headlamp that pumps out up to 565 Lumens with a single piece aluminum alloy housing, which weighs only 4.5 ounces without a battery. The great design integrates one 18650 battery directly into the lamp. 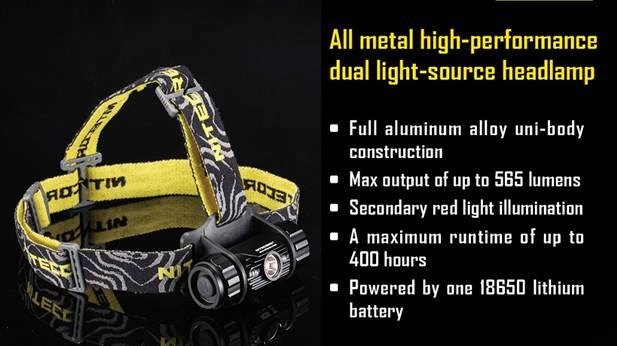 The HC50 Headlamp has 5 settings with a Cree XM-L2 LEDs which extends a 100 degree beam and also features a secondary red beam. The first lights will start rolling out mid-November.